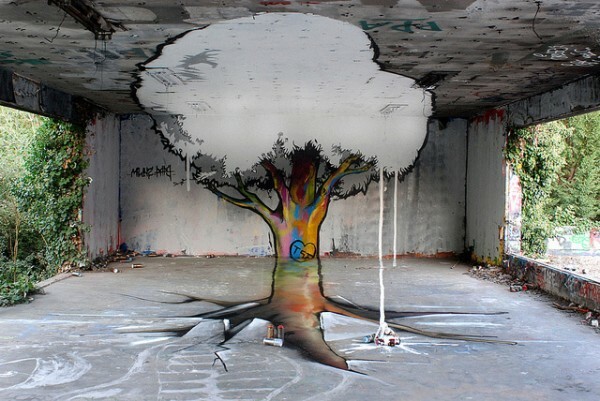 Graffiti art is becoming increasingly popular, as the likes of Banksy have proved that it’s more than just vandalism. 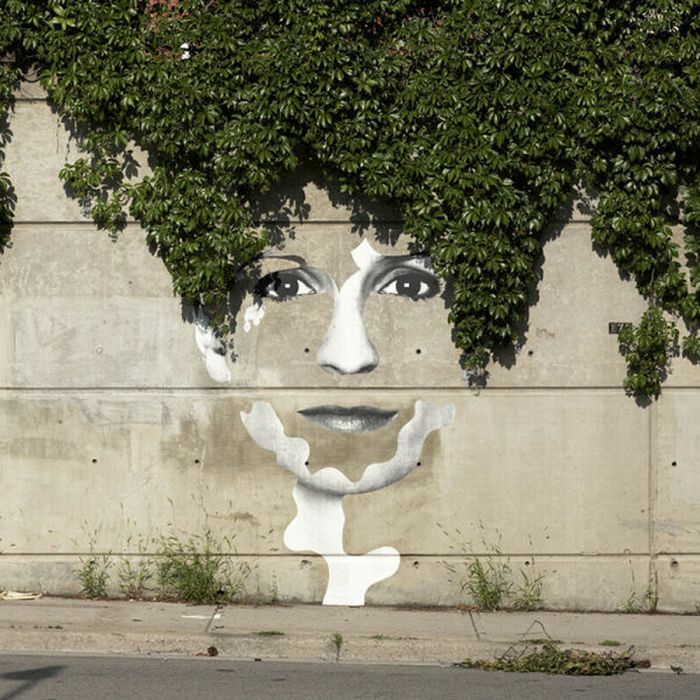 In celebration of street art, here’s a list of 10 of the most creative works of art you’ll probably ever lay your eyes on. 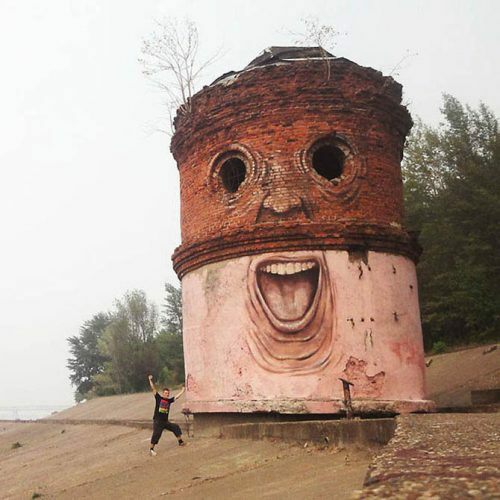 Apophenia is the ability to see faces in objects; however, this graffiti artist decided to make a face a little clearer by painting a detailed mouth and nose on this old building. Brilliant! Banksy had to be on this list, right? Of course he did. 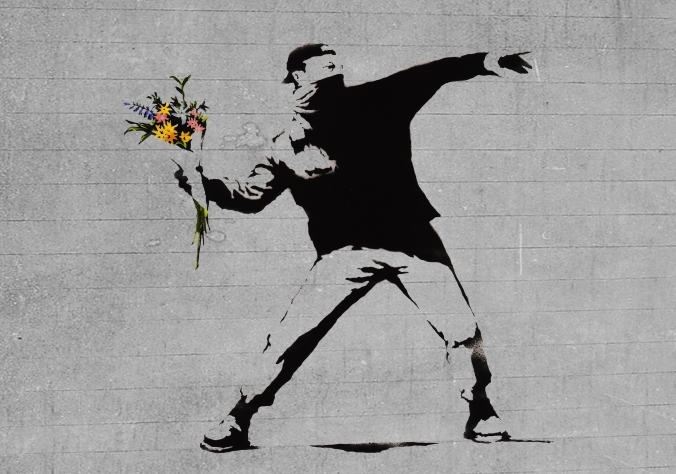 What’s great about Banksy’s work is that he doesn’t just present stunning images, but he offers a powerful message that will really make you think. We picked this particular graffiti because it’s the one that stood out in our minds long after we clicked away from it. 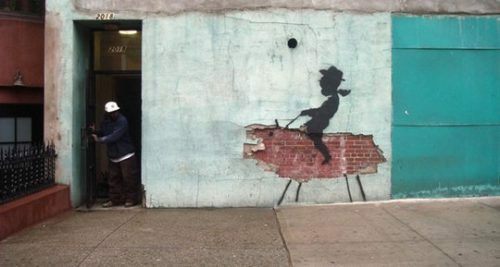 What’s fantastic about street art is that it can make a flaw a thing of beauty. One day this wall was flaking away, and the next it is part of a creative and humorous picture. 3D graffiti is one of the best forms of street art. Fact! More than anything, we just like how it messes with people’s minds. 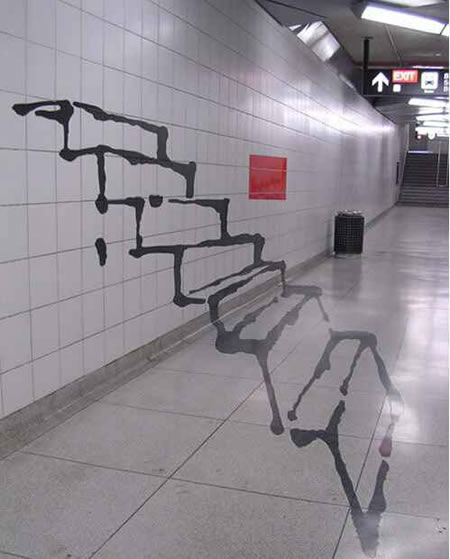 A true graffiti artist effectively uses the environment around him or her to create a design that’s striking and unique – and there’s no denying that this street art is exactly that! Wouldn’t you want to kill yourself if you had to spend all of your life in a public bathroom? Must be a hard life having people wipe their dirty hands all over you every day. At first it looks as though the tree is growing straight from the ground, but look a little closer and you might be quite surprised. 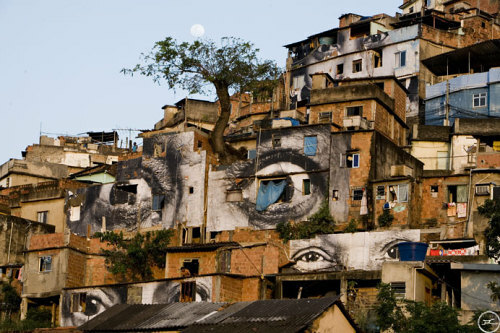 At first glance you might just think this is just hundreds of houses, but look a little closer and you’ll see some people staring back at you. Imagine waking up to find this crocodile – or alligator, we’re not sure. It’s enough to make you not want to use the fire escape even in the biggest of emergencies. 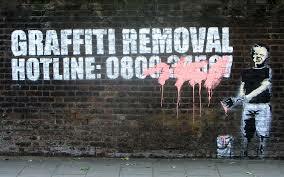 Sometimes graffiti is so powerful that it can actually stop you from phoning the services to remove it. 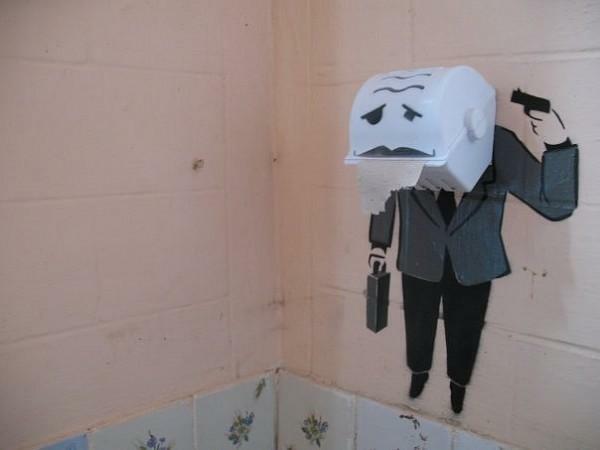 Another brilliant and creative design by Banksy! 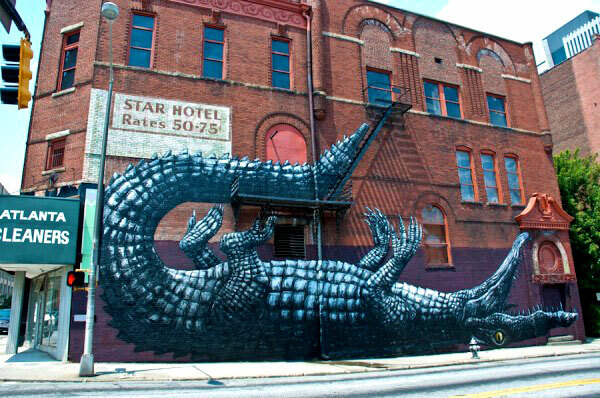 Do you know any better street art? Have a favourite piece or an opinion on the subject? We want to hear about it.